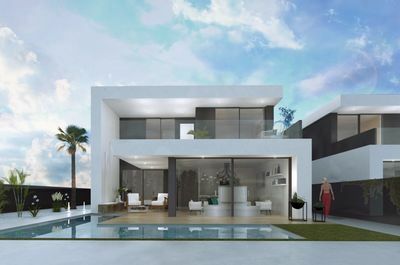 We now have available just 4 of these luxury modern villas in this desirable location. Each villa sits in its own private secure plot and comes with a host of features to include. 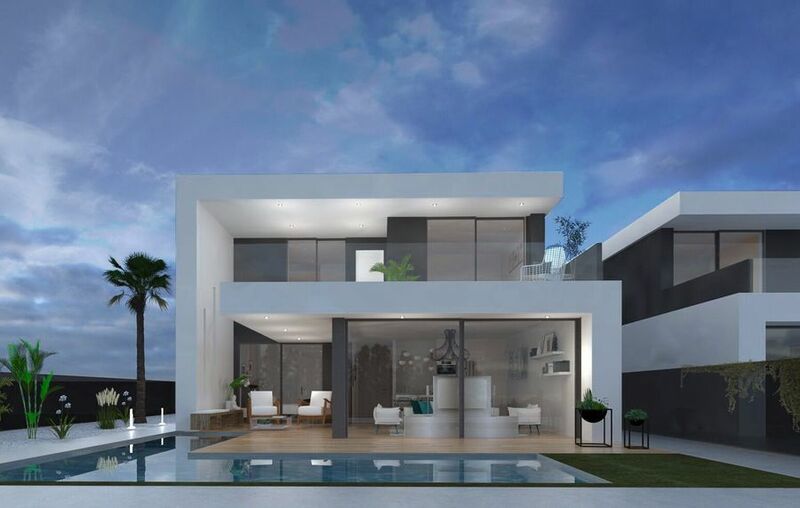 Large open plan living, dining area and modern kitchen with a selection of appliances. 3 Great sized double bedrooms all with fitted wardrobes, and 2 modern bathrooms. 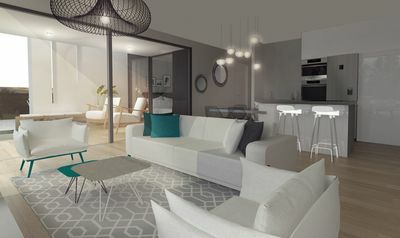 From the main living space there are the floor to ceiling glass doors which provide the villas with plenty of light, but also allow you to extend the main living space once fully opened to the outdoor terrace, private gardens, and swimming pool. With only 4 available these villas will sell fast, so be sure to contact us to arrange a viewing.